Looking to further develop your career in the Netherlands? We provide career coaching, mentoring, executive coaching and job-hunting for expats. 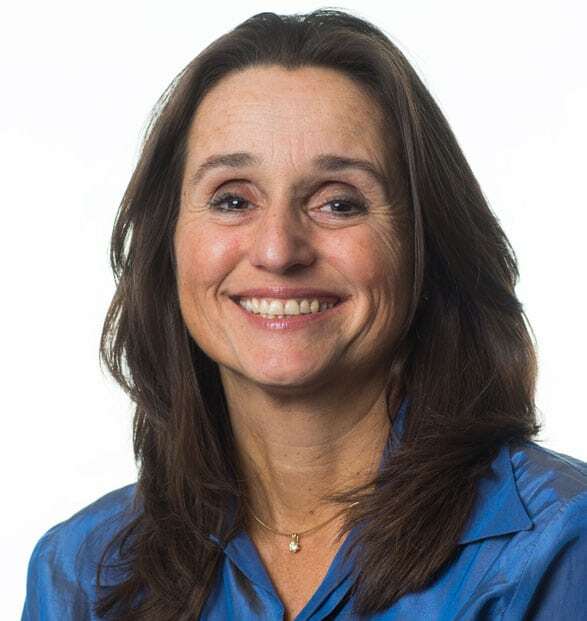 Ros Loopbaan (Ros Careers) consists of a team of expert professionals, including career coaches, trainers and job-hunters, headed up by career coach Margot Ros. Thank you for your interest in my (executive) career coaching services. As a career coach I have over eight years of experience. I’m based in Amstelveen and I serve the wider Amsterdam area. What I love most is being able to help clients move forward with their careers in the Netherlands. My commercial, recruitment and managerial background is reflected in my businesslike approach to career coaching. Backed up and supported by my psychological interest, knowledge and experience. I’m not just focused on helping you think about potential next steps, but also on helping you determine realistic strategies to accomplish them. Do your background, objectives and approach meet the employer’s needs? Coaching in English, Dutch, German, Spanish, French and Italian.